We are a insured plumbing/heating company that provides Hot Water Heater Service and Installation in the New York City and surrounding areas. Call Rite Plumbing & Heating in NYC at 347-502-6441 24-hours a day for prompt emergency service assistance. Or schedule a plumber through our online calendar for a free estimate. 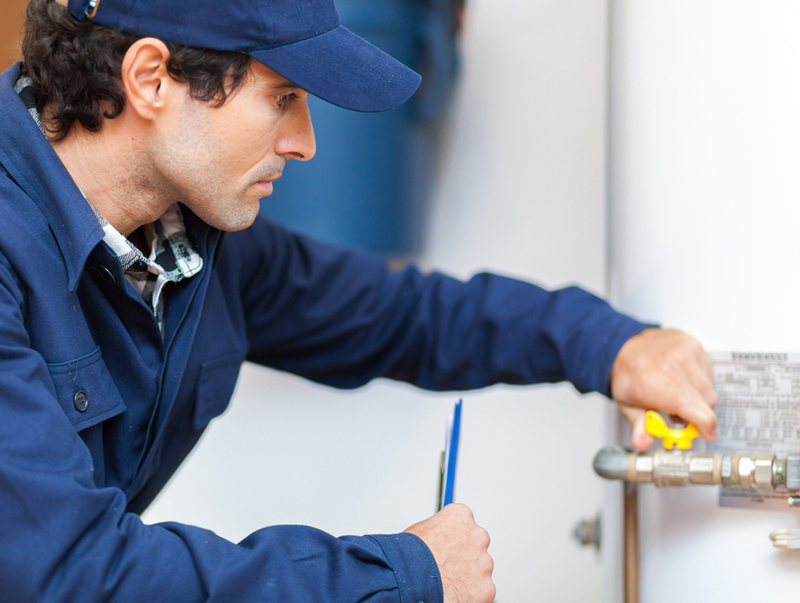 Our expert plumbers quickly and efficiently service and install hot water heaters. If you have a water heater that needs to be replaced or repaired, ignoring the signs could mean rust and expansion. Just leaving it could mean future mold problems. We can help salvage or replace. Whether it is a gas or electric water heater, our plumbing specialists can help with your install. I have a leak. We are proficient with NYC Water Heater Leak Services. Even minor leaks can cause a lot of damage, let alone major leaks. NYC Water Heater Leak Repair is best left to specialists like us. Rite Plumbing and Heating can even replace the entire water heater if needed. My hot water heater will not light. When the unit can no longer sense heat, the pilot light shuts off. Our pilot repair services includeThermocouple Replace for this very issue. My Gas Valve is bad. Water Heater Gas Valve problems are not easy to fix and require a professional to address due to the natural gas hazard. In these cases, replacing it may be the only option.Contact Rite Plumbing and Heating for emergencies of any kind. We are here 24/7. Freshly washed clothes look cleaner than ever before.